Where else can you enjoy one of Las Vegas' most authentic showgirls' show than at the Bally's, located right next to all the Strip action? Receive a 10% discount (one room per federal, military, or U.S. State employee) by showing a valid military ID, retired or active duty. When booking online, use offer code QFGOVT or QFGOVT0. Check out some awesome Bally's deals, promotions, and specials below! 10% discount (one room per federal, military, or U.S. State employee and to qualify the guest must have a federal, military, or U.S. state ID, either active or retired). Room and Buffet package comes with 2 Buffet of Buffets passes. Guests must be booked for two or more nights. 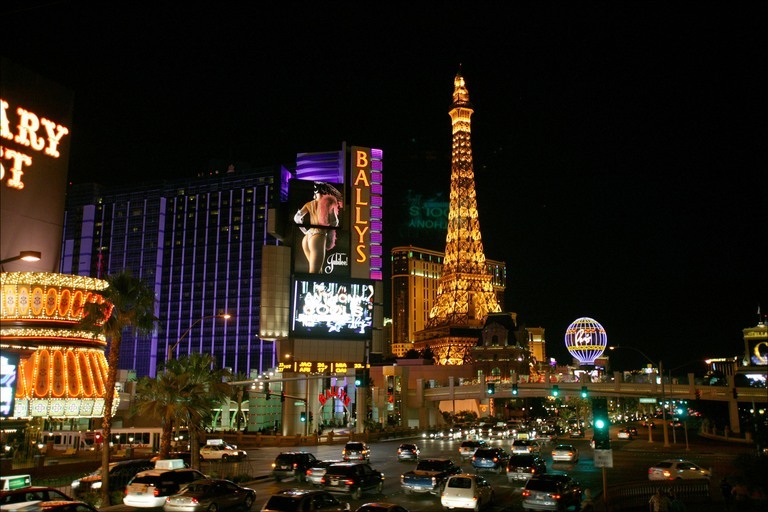 Bally's Las Vegas – View Our BEST Offer! Hit CW Show, Masters of Illusion at Bally's Las Vegas. Save 30% with code 30AFF. For more Las Vegas resort military discounts, promotions, and special deals similar to the Bally's Las Vegas military discount, be sure to check out our awesome complete listing of over 100+ Las Vegas resort and casino military discounts and deals.